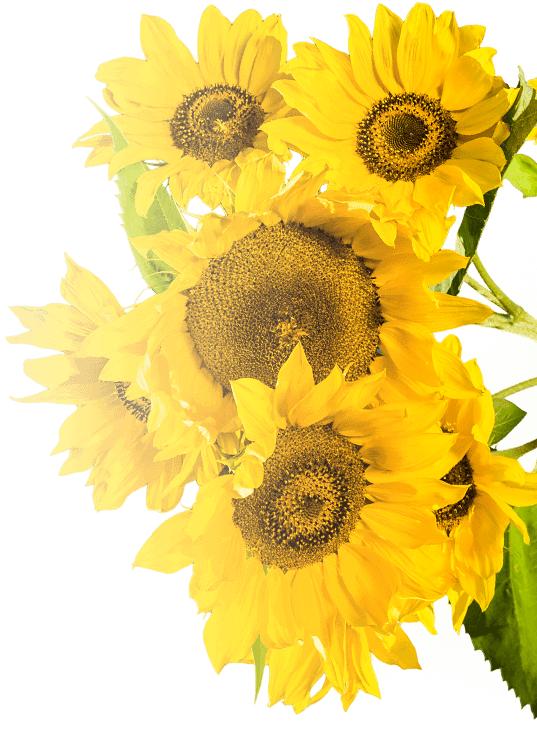 Contact | Visit Westside | West Kelowna B.C. 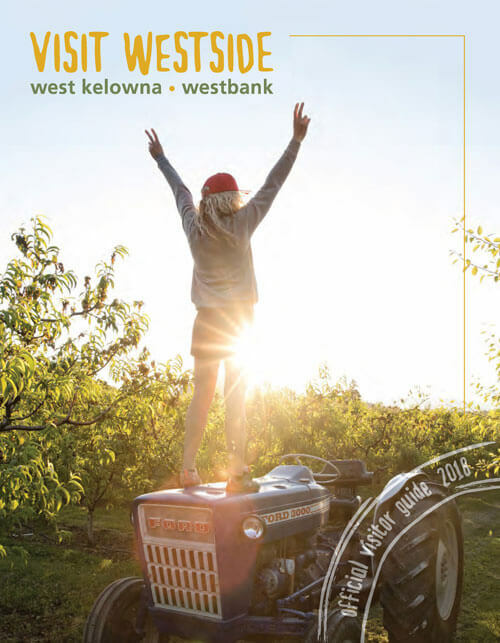 Visit Westside a tourism enhancement program, managed by the District of West Kelowna. Overseen by the Business Development Manager for the District of West Kelowna, the Visit Westside program also receives funds and works in partnership with Westbank First Nation on select tourism product development and enhancement initiatives that will stimulate innovation, creativity and economic growth for the Westside. The Regional District of the Central Okanagan as well as Destination Peachland are also partners on select tourism initiatives. Contact us for more information about West Kelowna or to assist you with your planning needs when coming to the Okanagan Valley, BC.